"So you want to be a medic"?! 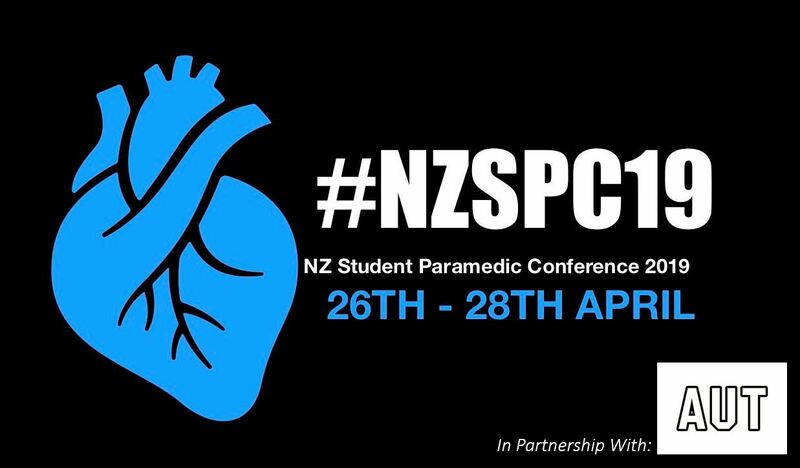 NZSPC19 is targeted at those entering into or currently engaged in the pre-hospital medical industry and will explore the areas of pre-hospital medicine that make our unique and challenging profession what it is. 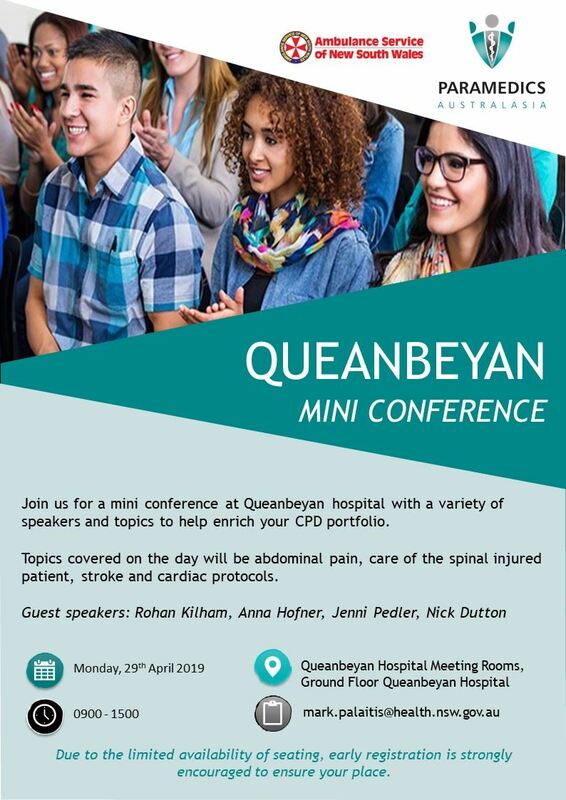 With world class speakers and thought provoking topics this is a CPD event not to be missed. 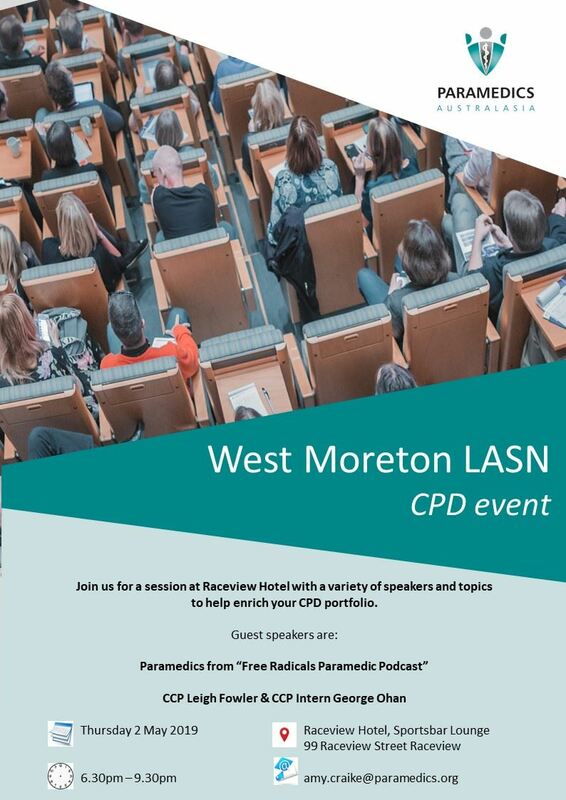 Whether you are a student paramedic, ambulance volunteer, full-time staff or other pre-hospital practitioner this conference has something for everyone. This conference is delivered by NZSPC in partnership with Auckland University of Technology. Click here to see the full program details! Watch this space for other similar events in the very near future. 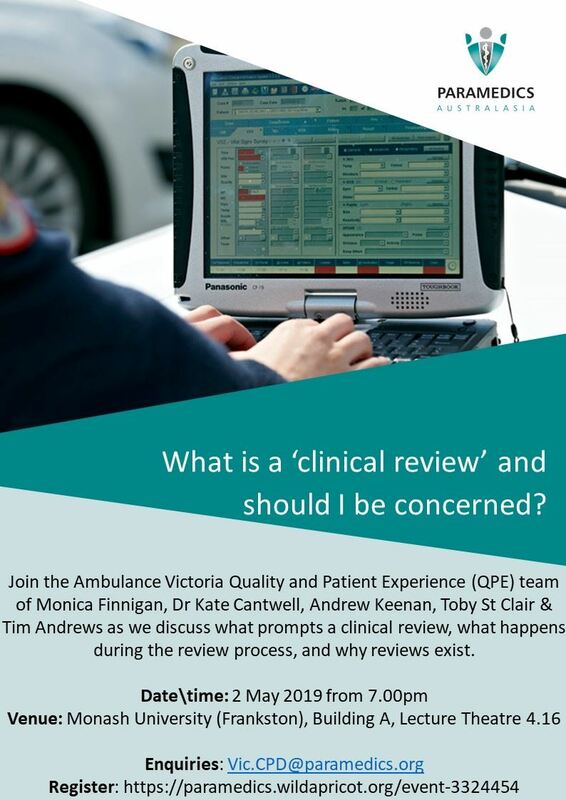 What is a 'Clinical Review' and should I be concerned? 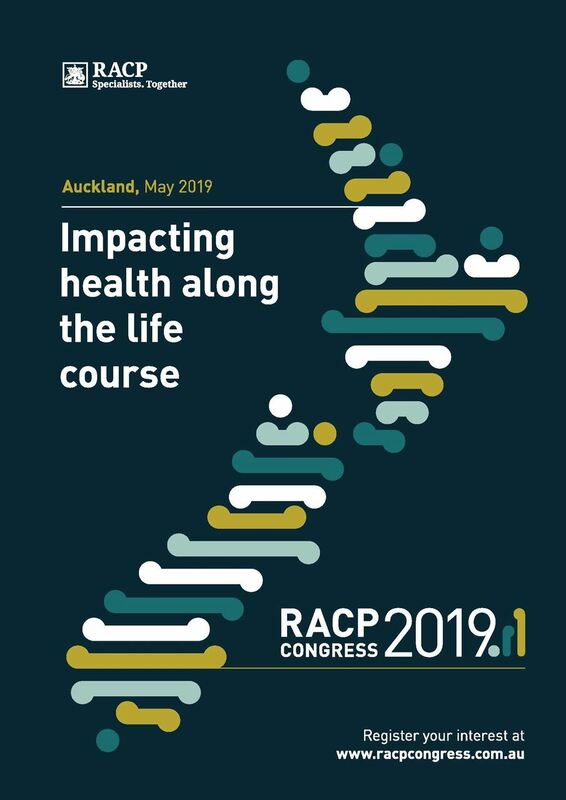 Register now for the RACP Congress 2019 taking place from Monday, 6 to Wednesday, 8 May 2019 at the Aotea Centre in Auckland, New Zealand. 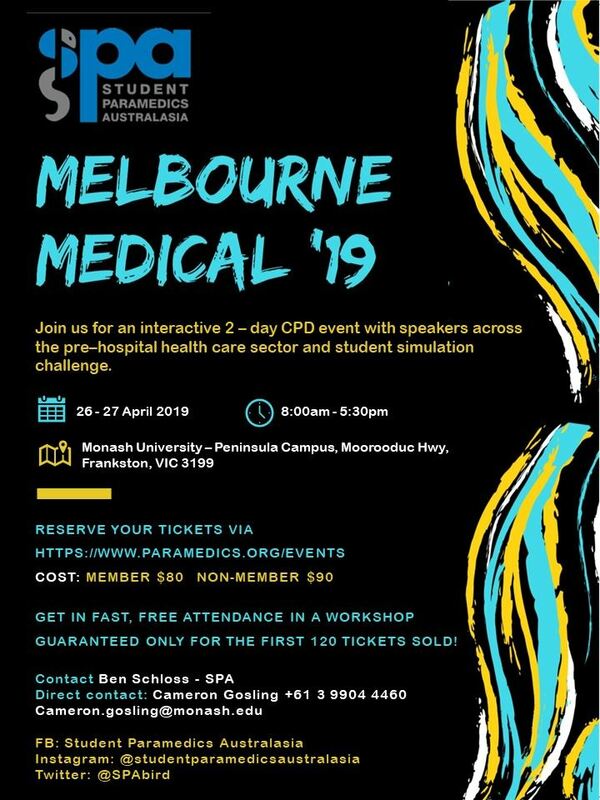 RACP Congress 2019 brings together physicians from Australasia to exchange ideas, ask the tough questions, discuss concerns and develop solutions to enhance healthcare for all. With a focus on Impacting health along the life course, RACP Congress 2019 takes an in-depth look at the range of ways physicians impact patients’ lives, from paediatrics to palliative care and how a patient’s life course – including their life experiences and social roles – influences their health. To view the program and to register visit the Congress website. 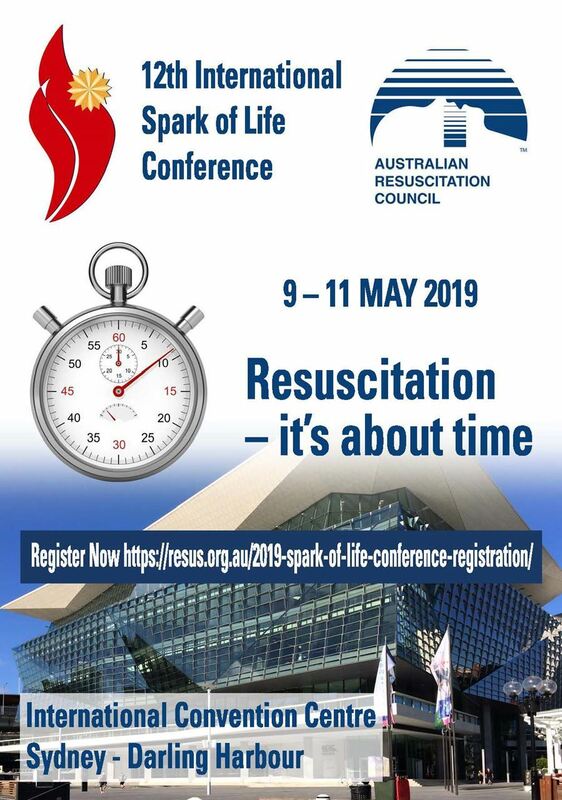 Registrations opening in April 2019! 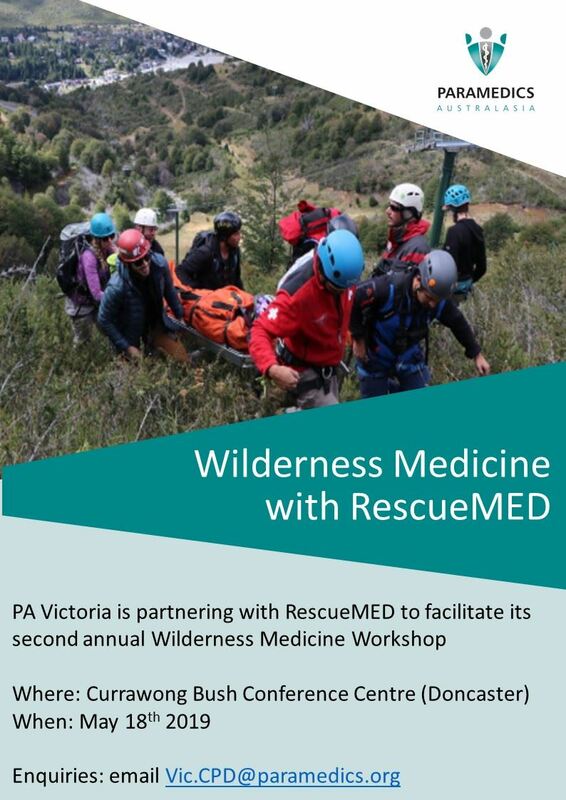 After the sell-out success of our inaugural wilderness medicine event in 2018, PA Victoria is once again pleased to partner its friends at RescueMED to present another full day of wilderness medicine workshops! 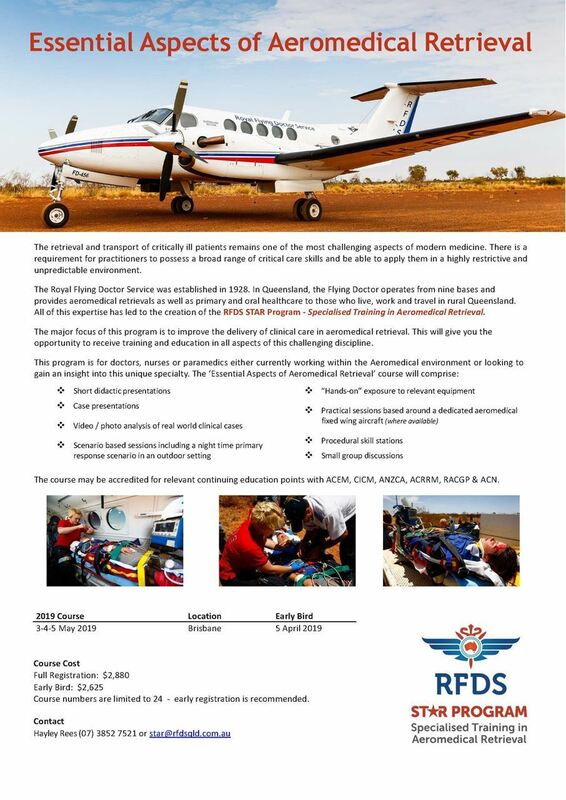 The program for this event is currently being developed, however to give you an idea, at last year's event we explored the use of tourniquets & quickclot dressings in major hemorrhage, improvised airways, improvised splinting, hypo and hyperthermia management in the austere environment - and much more. This event will run throughout the day and will be catered for. PA members will enjoy a discounted registration fee. 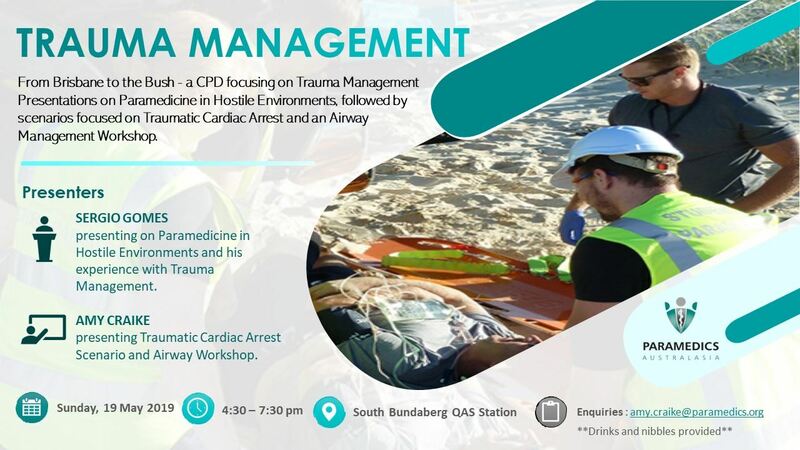 04 Aug 2016 Hypotension in the trauma patient - what is it and when to treat it? 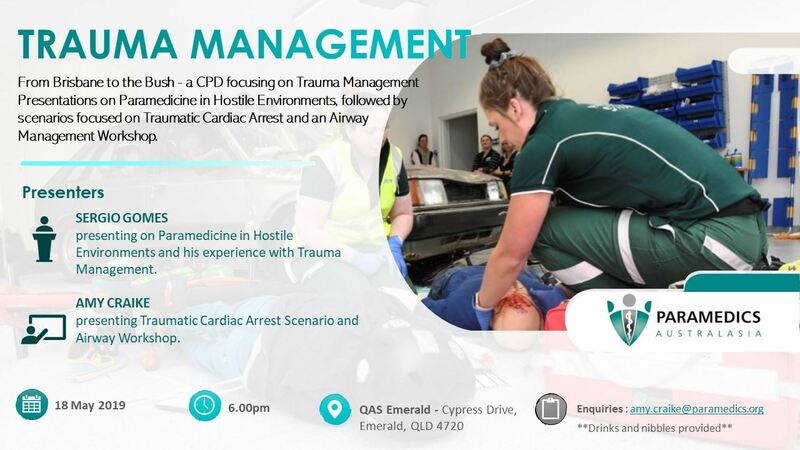 16 Jun 2016 Paramedic Registration: The Who, What, Where and When. 04 Jun 2016 ARC Victoria State Conference. 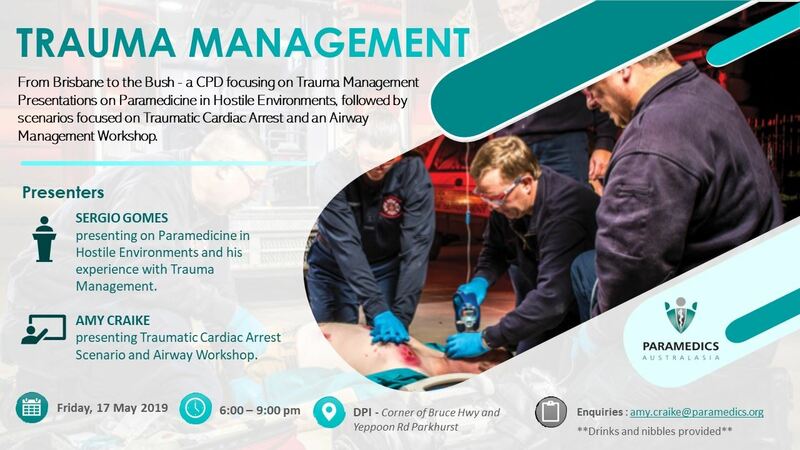 Resuscitation 2016: What do we know!